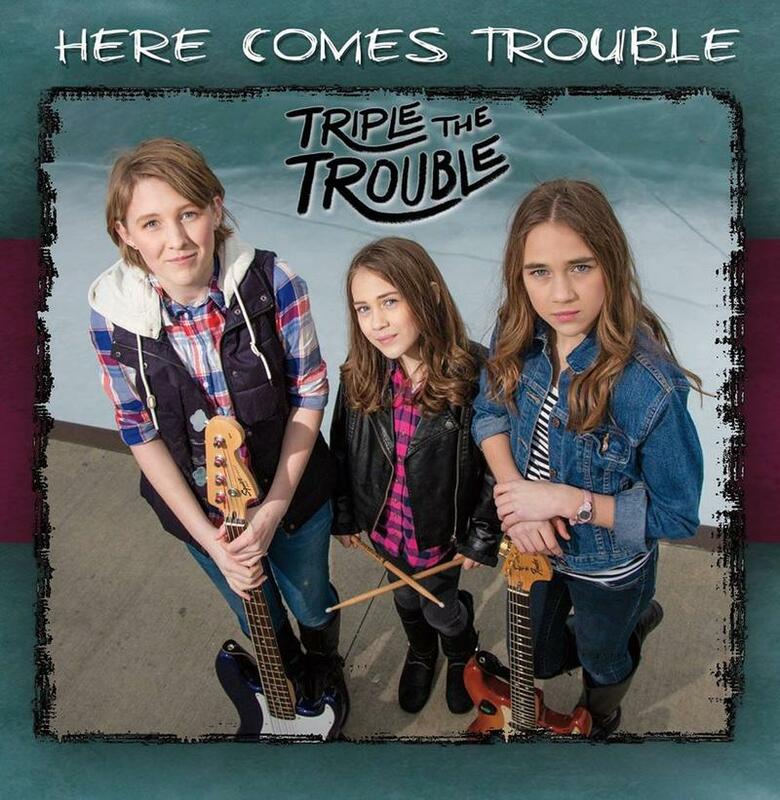 The three members of Triple the Trouble are sisters, Aria, Bryce, and Bailey. Bailey, the youngest at the age of 11, shares her thoughts on playing drums for the group. Songwriter Aria, who's 15 years 0ld, discusses the sources of her songs including teenage angst. 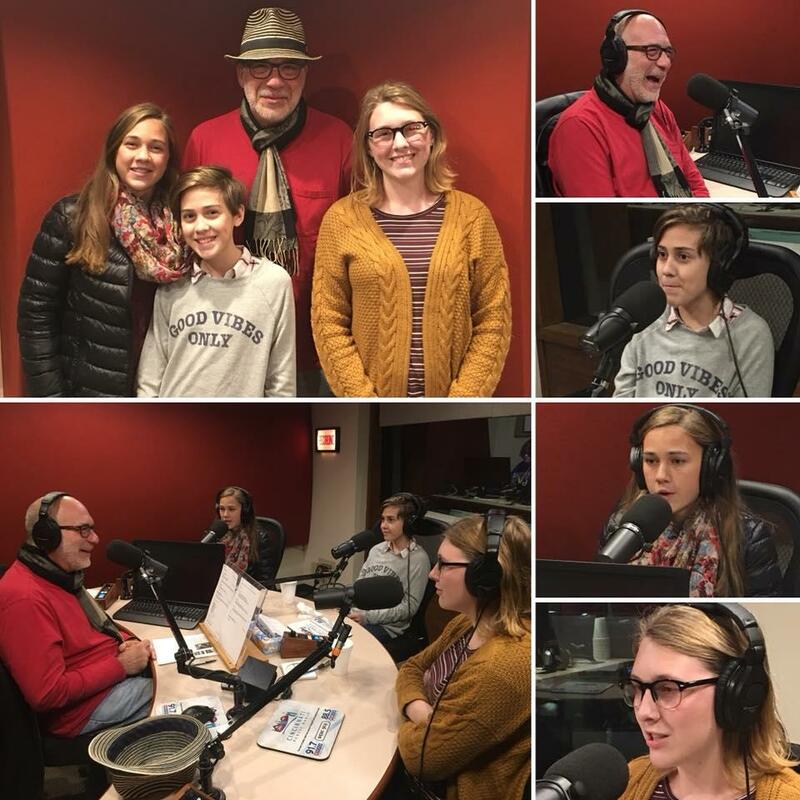 And, 14-year-old Bryce talks about the guitars she's played over the years including one of her father's. They also discuss the possible future of their musical careers. Their newest song, "Over and Over," which came out in June, 2017, is currently available on iTunes. They also released an EP, "Here Comes Trouble." You'll find upcoming performances on their website.